Dixie Longate, the fast-talking Tupperware Lady, packed up her catalogues, left her children in an Alabama trailer park and took OffBroadway, the UK & Australia by storm! 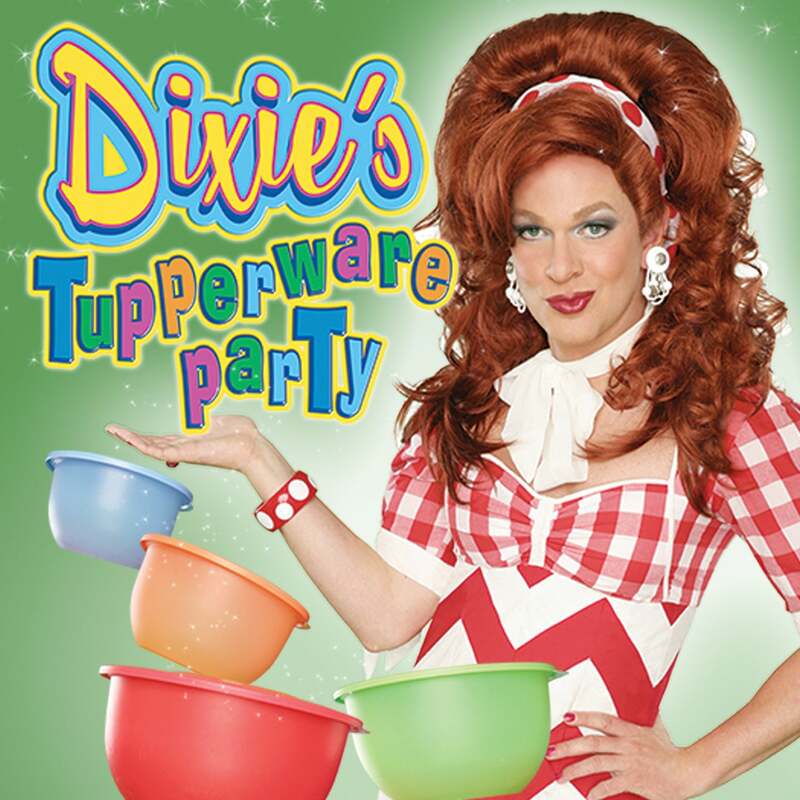 Now, join Dixie as she travels the country throwing good ol'fashioned Tupperware Parties filled with outrageously funny tales, heartfelt accounts, FREE giveaways, audience participation and the most fabulous assortment of Tupperware ever sold on a theater stage. Loaded with the most up-todate products available for purchase, see for yourself how Ms. Longate became a member of the illustrious "#1 Tupperware Seller in the World" Club, as she educates her guests on the many alternative uses she has discovered for her plastic products!